Your vacation begins with us! 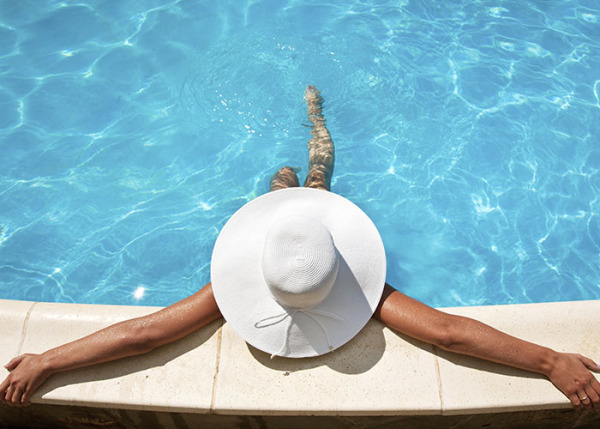 Relax by the pool, spend a day at the beach or pamper yourself in our luxurious spa. Whatever you look for in a vacation you will find it here. 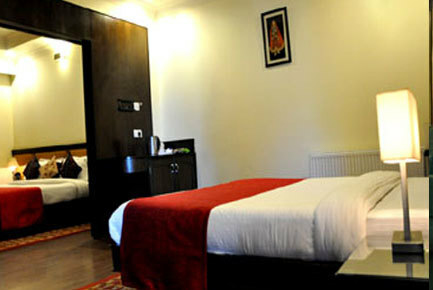 Indraprastha Resort is the eminent hotel in Dalhousie (Himachal). 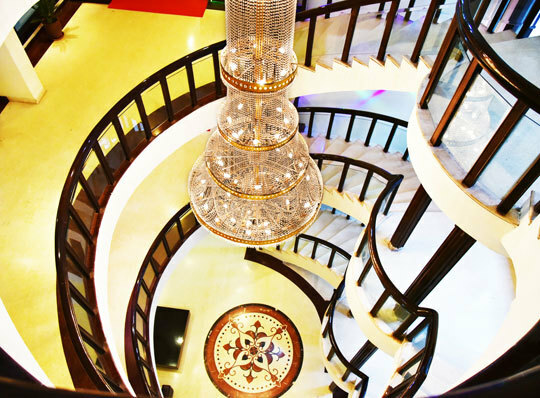 Our Resort is known for his comfort, luxury and homely accommodation at Dalhousie. 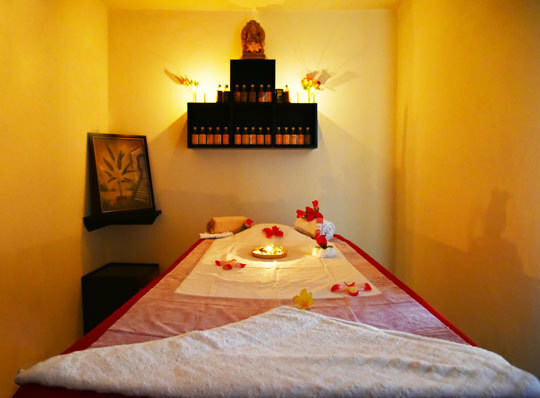 It is located in the peaceful place where our customers forget all worries. 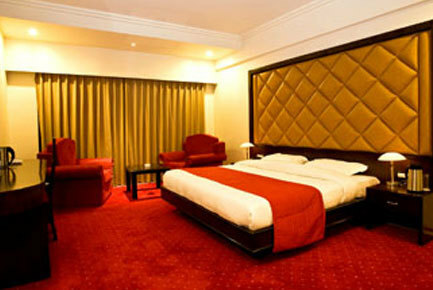 Our superior and luxury double rooms come with antique king beds or two queen beds. One or two room suites with full kitchen available upon request. 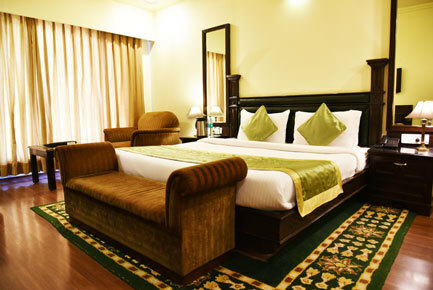 Hotel Indraprastha Resort promises a relaxing time while your trip to Dalhousie. 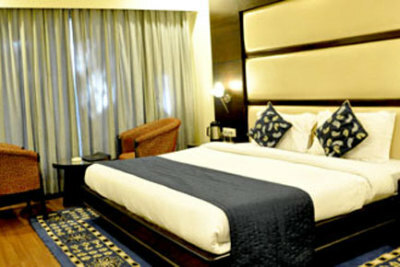 We offer Super Deluxe Room facility in Dalhousie. Pamper yourself in our full service spa, we have a full range of treatments to suit all tastes. Or maybe a round of golf on our championship course is more to your liking?This hotel features a Spa Service Business amenities include hotel business Centre, high speed internet, easy pickup in the cab , travel desk etc.